The second trophy Criterium Maresme of figure skating organized by the P.A. Mataró and sponsored by Peta Zetas®, was held this past weekend from the 6th to 7th February, in the Municipal Pavilion Jaume Parera in Mataró. 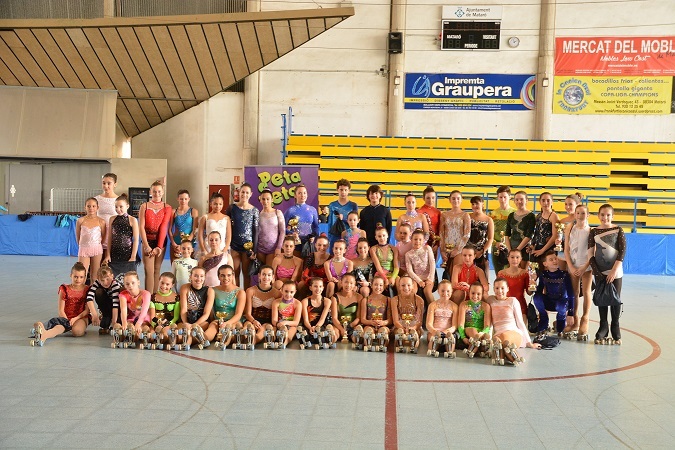 In a setting of sportsmanship and passion for figure skating, more than 150 skaters participated in the event, arrived from all corners of the peninsula and even further, with the participation of club Alpha from the Balearic Islands. Saturday was the day chosen for the competition, while on Sunday, beginner skaters were able to show how much they have learned in their first steps into the world of figure skating. 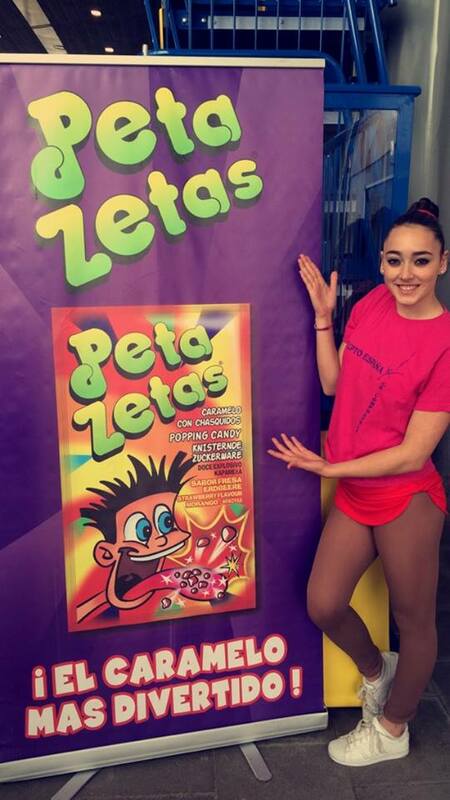 Peta Zetas® supports all participants and wishes them the best in their next endeavor.